“Okay, I’m kind of freaking out.” HBO has released a new teaser for season six of Girls. As previously announced, season six will be the final season of the comedy-drama, which stars Lena Dunham, Allison Williams, Zosia Mamet, Jemima Kirke, Adam Driver, and Andrew Rannells. The final season of Girls debuts on February 12th at 10 p.m. ET/PT. What do you think? Are you a fan of Girls? Are you excited for the final season? More about: Girls, Girls: canceled or renewed?, HBO TV shows: canceled or renewed? 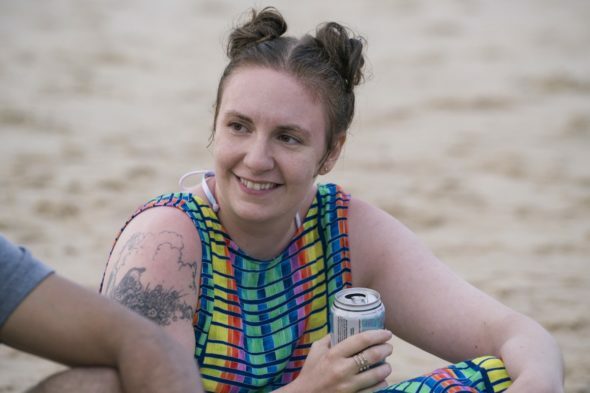 Girls: Is Lena Dunham Ending the HBO Series?